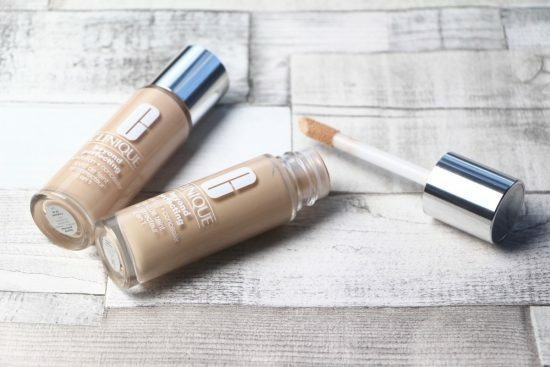 The Beyond Perfecting Foundation and Concealer from Clinique has seen some love here on the blog before, but it’s never had its own standalone review. 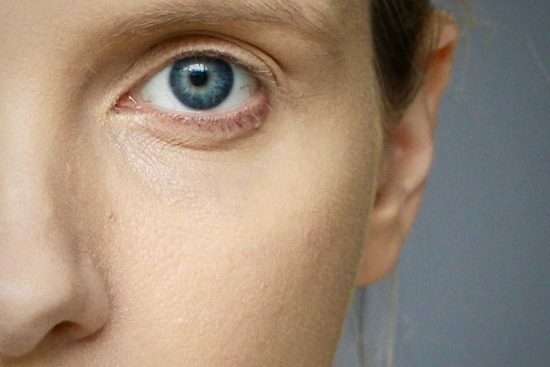 So here we are – if you, like me, were disappointed with the new Superbalanced Silk Makeup (full review here) then this sort of levels things out. I’d plump for the Beyond Perfecting face base over the Superbalanced any day of the week. Reasons behind this statement? Firstly the coverage. 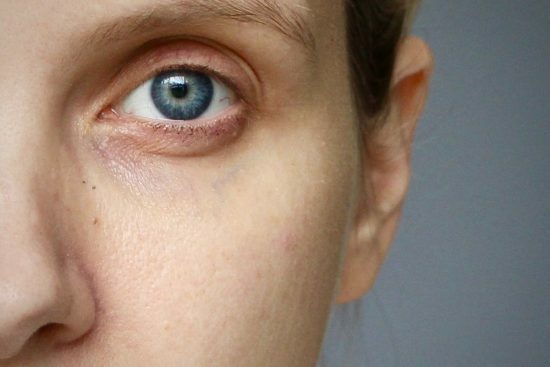 Beyond Perfecting (the long glass bottles pictured above) has a good, high-pigment coverage that works over dark undereye circles and areas of redness as well as leaving a general, very satisfying evenness to the skintone, but it doesn’t look heavy or cakey. Compare that to the Superbalanced (short square bottle), which doesn’t do tremendously well coverage-wise but still manages to sit on my skin like some sort of evil flesh-coloured liquified ear-wax, and we have a clear winner. Beyond Perfecting‘s texture is nicely lightweight, although nowhere near as light as something like Chanel’s Velvet or the dry-oil feel of Armani’s Maestro Glow. It’s a creamy-light. You can feel it going on and it needs proper blending (not just a slap-dash once-over with the fingertips) but it doesn’t sit heavily and I find it reasonably moisturising. Enough so that it doesn’t cause any problems with my flakey chin patch (don’t ask) or eternally parched forehead. I think that one of the standout points with Beyond Perfecting is the packaging – or at least the applicator. 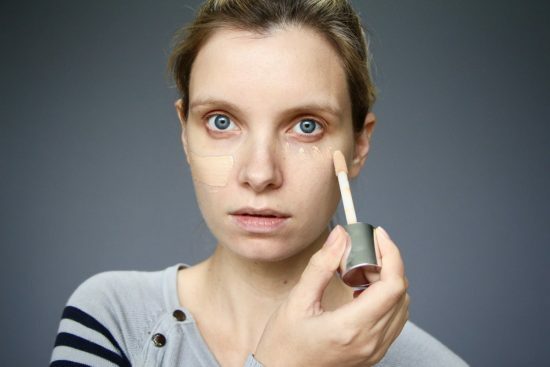 There’s a sort of doe-foot sponge applicator that turns the whole thing into a giant version of a concealer. You can use the side of the applicator to spread foundation onto the skin straight from the glass bottle (though not to blend it, I’ve tried!) and then it can be used more accurately to dot extra makeup where needed. Good for quick touch-ups, undereye concealing or, if you prefer a lighter-looking base, more targeted foundation application. 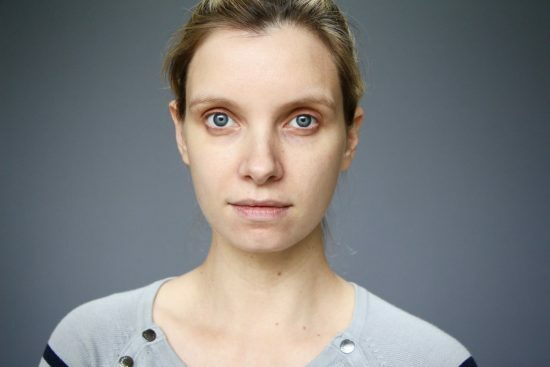 The makeup is virtually undetectable, but coverage is comprehensive. Precisely what so many of us are looking for in a base, really. 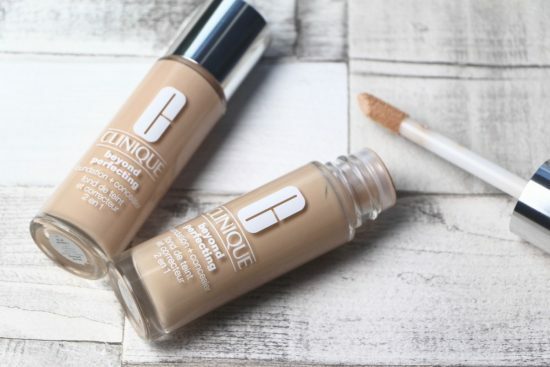 You can see that the foundation comes up ever so slightly warm, in the pictures above – Clinique say “Due to the rich pigment level that enhances this flawless coverage makeup, shades may appear deeper when first applied. 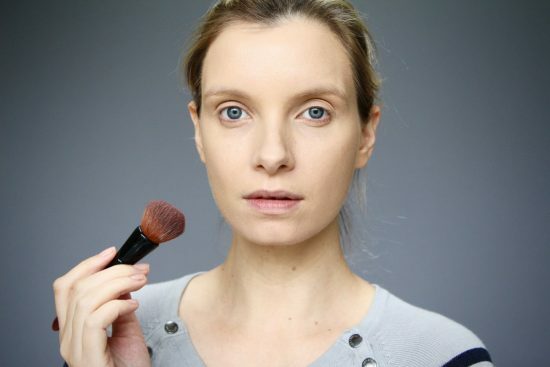 Leave the foundation to settle just for a few minutes, this will allow the high pigment in the formula to adapt to your skin tone which is why you get such a flawless perfected finish.” This is quite true, actually – I found that after five to ten minutes, the shade I used (01, Linen) was a perfect match. In terms of finish, Clinique’s Beyond Perfecting doesn’t give me a mega-watt glow like Guerlain’s Lingerie de Peau, or a juicy sort of dewiness like the Fusion Ink from YSL, but it does make the skin look flawless (“beyond perfected”, I suppose you could say) without any hint of heavy-handedness. And it’s not dull, by any stretch of the imagination. Perhaps a little flatter than some of the super-powered glow-givers, but I’d say it does fairly decently in the luminosity department. Thoughts? For me, this joins the likes of Dior’s Forever and Lancome’s Teint Idole Cushion in my “perfected skin” foundation arsenal. Both the Dior and Lancome have more glow (Lancome’s has more of a “juicy” finish, Dior’s is a sort of velvety-glow) but I think that Clinique’s Beyond Perfecting is an excellent choice. Loads of shades (21 at last count) and not too pricey at £25 for a 30ml bottle. Sits well on combination skin – drastically oily skin, I always think use an appropriate primer first whatever the face base. 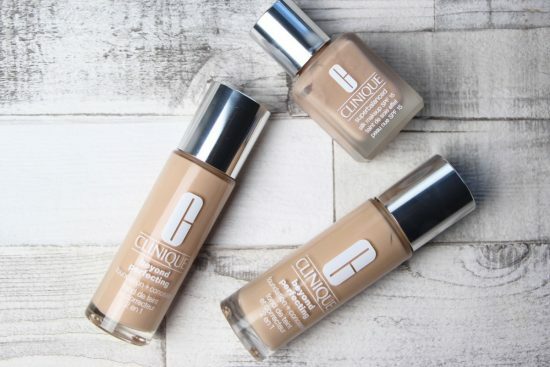 Clinique’s Beyond Perfecting Foundation + Concealer is £25 online here.